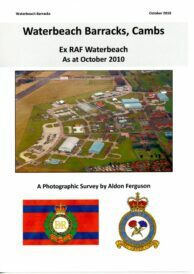 A full photographic record of this RAF station in its configuration when it closed at the end of 2013. This station is one of our famous fighter stations at which many celebrated squadrons were based including the American Eagle Squadrons and 242 Sqn led by Douglas Bader. 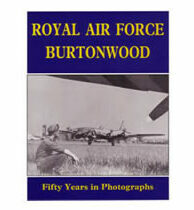 A full photographic record of this RAF station in its configuration when it closed at the end of 2013. 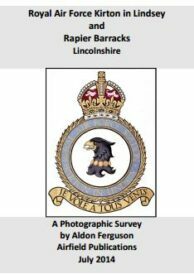 This station is one of our famous fighter stations at which many celebrated squadrons were based including the American Eagle Squadrons and 242 Sqn led by Douglas Bader. 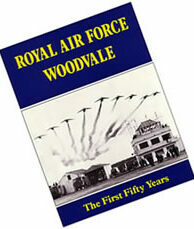 Later it was to become one of our leading flying training stations. 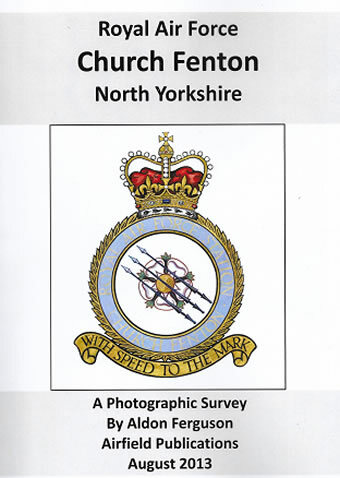 The survey contains a brief history; full schedule of RAF units operating from here; Building Schedule including use, NGR, drawing numbers (where available) and construction details; location plans; several site plans illustrating its development; historic photographs; detailed colour photographic record with captions of each building. Recorded over 2013. 263 pages. Only available on DVD in pdf format.